Come and discover Hotel Capela das Artes, which is in the centre of Algarve, between Sagres and Spain. The hotel project has risen from an architectural complex composed of an old house (Solar), a chapel which dates back to the 15th century and an oil factory ( Lagar de Azeite ) from the 17th century, totalling 4000 m2. The 6 hectares domain has benefited from an original and careful restoration during several years. To protect the collective souvenir, it has been classified as a “Public Interest Monument” for its historical, architectural and cultural aspects. This beautiful house and outbuildings, with a strong historical connotation, keep alive the legends and stories of Algarve. Hotel Capela das Artes is a witness and keeper of the culture and history of Portugal. 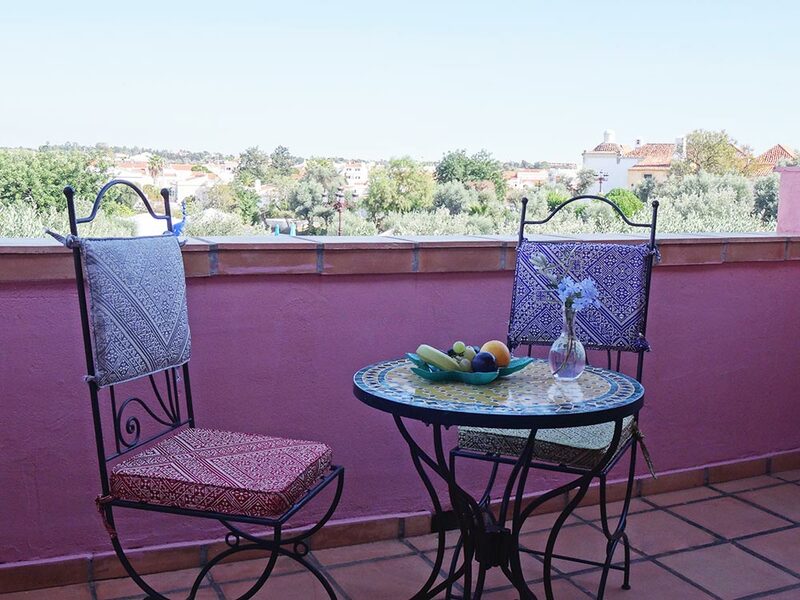 You will taste the charms of yesteryear, immersing yourself in the authentic Algarve, while enjoying comfort and modernity. The Hotel Capela das Artes originates from an ambitious project to restore life to the ruins of a formerly-abandoned 15th century house, in order to create a place around one main theme : The Human Being. On our three-acres large domain, we have chosen to offer only 30 double rooms, to guarantee our guests a confidential and cosy atmosphere. Thinking differently. Standing out from our everyday life and landscapes. Creating a modern accommodation, on a human scale, and respecting your individuality and your privacy. Our saltwater pool, our Mediterranean garden where you can stroll and relax, our delicious breakfast with local flavors…will bring you a sense of well-being and serenity. Ready for a well-deserved break from your everyday life, a romantic experience, a serene stay. 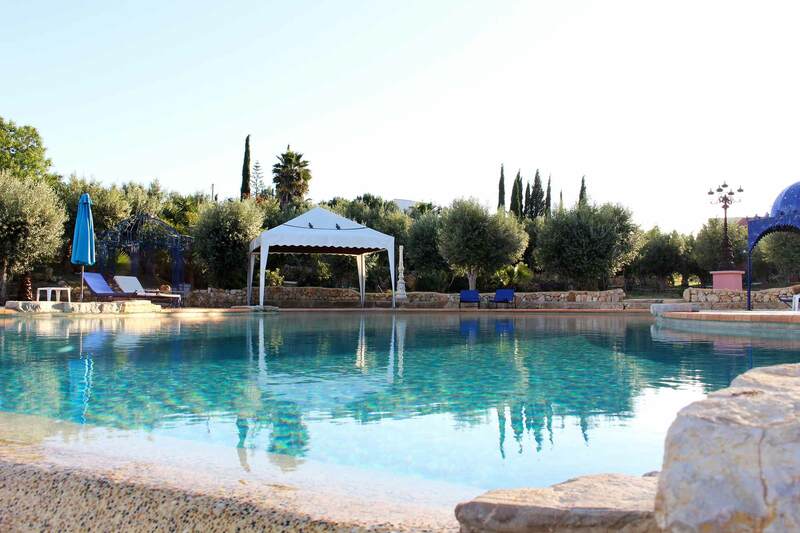 Enjoy comfortable and elegantly decorated rooms, with a view on the olive trees. 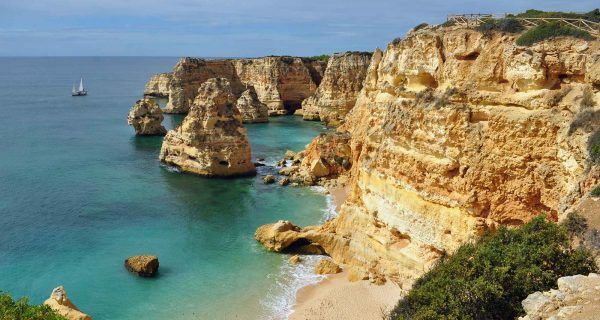 Algarve, very well served by numerous daily flights arriving at Faro, offers a change of scenery, at only a few hours from major European cities and at very low prices. This beautiful southern region welcomes you throughout the year thanks to its mild weather: sunshine and mild temperatures all year long. The beauty and natural diversity of Algarve, the warm hospitality of the Portuguese inhabitants make it an ideal place for holidays for couples or families. The oil press of the seventeenth century reflects the glorious history of this place.